Attention! This job posting is 687 days old and might be already filled. 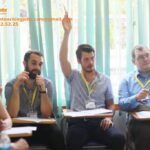 *American Academy (AMA) is a top-ranking English training center operating over 20 branches in Vietnam. 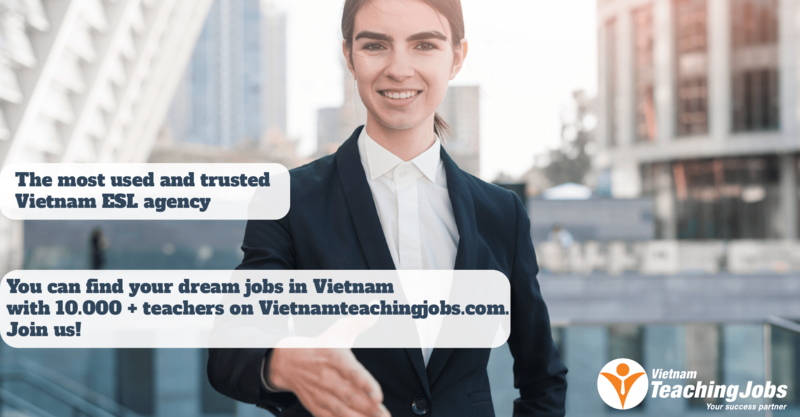 Our Tam Ky city branch in Quang Nam province is currently seeking two qualified English teachers, beginning one immediately and the other beginning the beginning of June, 2017. – All Mondays are off; teaching occurs from Tuesday morning to Sunday evening each week. 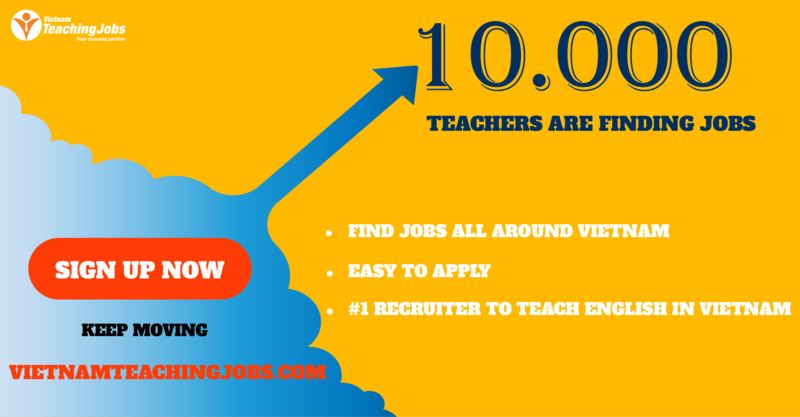 – Be responsible for planning, preparing and delivering lessons and activities for students. -Term of the contract may range from 6 to 1 year. – Must possess or be willing to apply for a working visa and Vietnam Work Permit. – Friendly and professional working environment. Teaching job offer in Suburb of Hanoi and in Ha Long city, Quang Ninh province posted over 4 years ago.